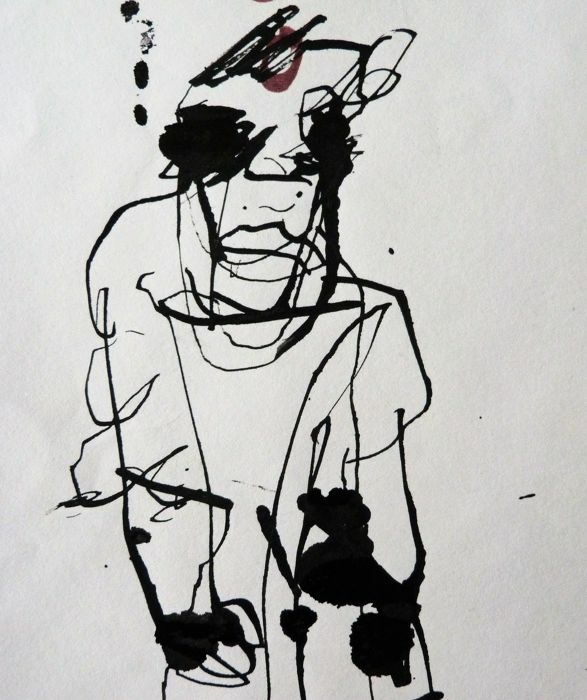 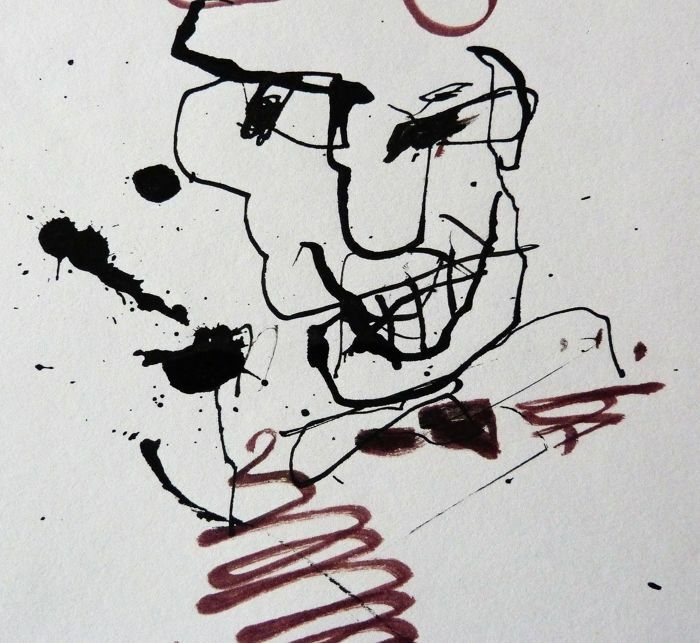 Drawing by Herman Brood, felt-pen with Indian ink. 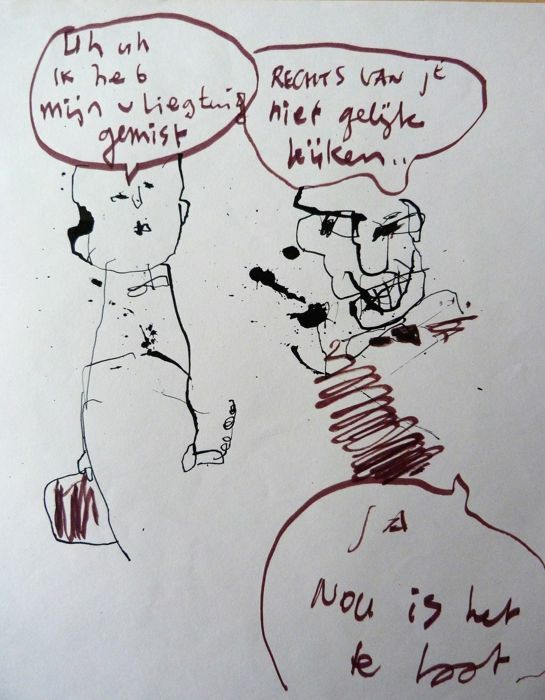 Beautiful, powerful drawing, with the typical heads like only Herman could make them. 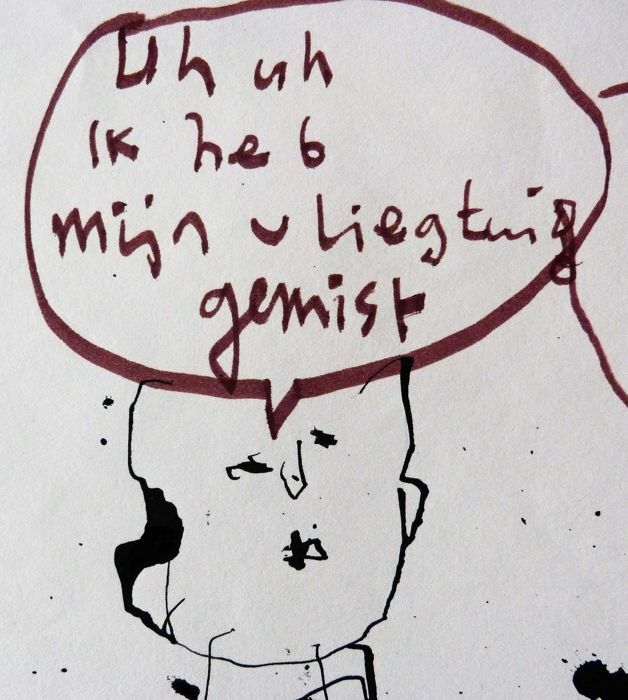 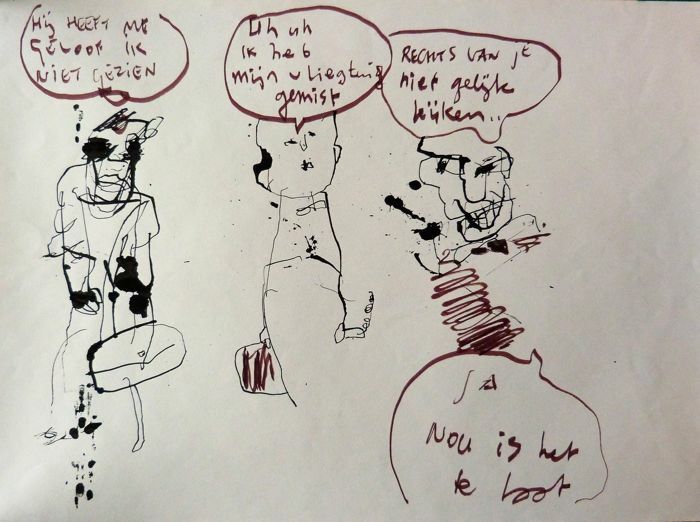 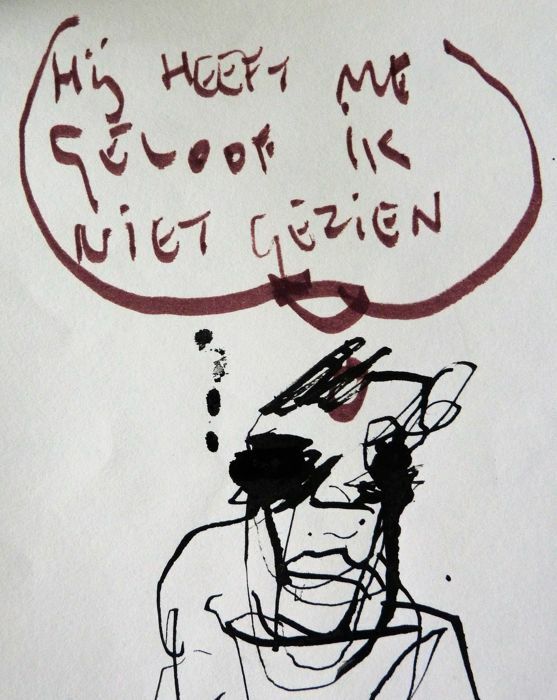 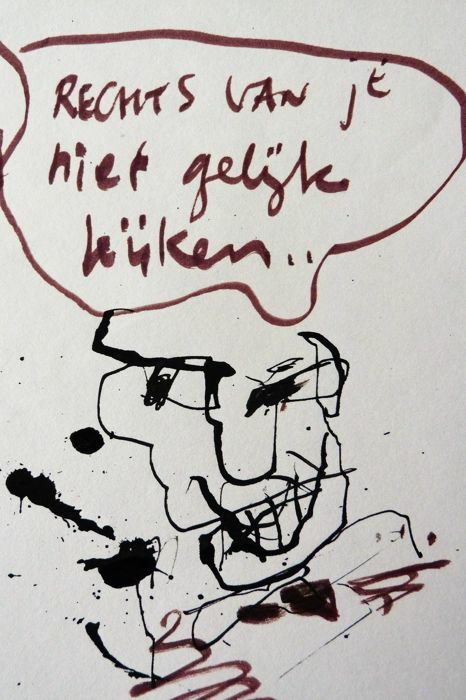 The drawing is not signed but undeniably by Herman Brood.